Periodic testing plays an important role in boiler plant operation. Whether it is combustion testing, emissions testing or non-destructive testing, there is great value in staying ahead of potential problems, untimely shut downs, or even catastrophic failures through periodic testing. Diagnostic troubleshooting is at the other end of this important service activity. 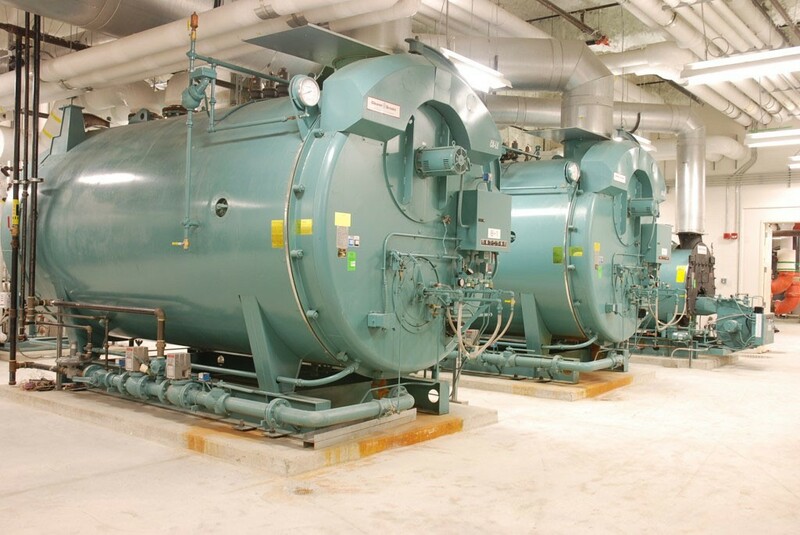 When boiler faults occur, it is critical that corrective action is quickly identified and applied.